SMART ID "INTERNET + TRADITIONAL PATHFINDING"
Intelligent identification system is based on mobile Internet, cloud computing, Internet of things, emerging technologies, such as system integration for the user to enter all kinds of large sites provide intelligent guide the solution of a kind of cloud services. WeChat on the mobile intelligent terminals, such as QQ, baidu code function scans the qr code on the traditional identification, access to interactive maps of the region, regional navigation, application experience, e-commerce and other related function, to provide users with better service and experience. Intelligent identification system will be widely used in scenic spots, hospitals, industrial parks, commercial complexes, campuses, CBD, government and other regions. We can through the touch screen, text search, voice, and other forms of interactive message want to go anywhere in the area, intelligent ids can fast accurate provide us scientific and reasonable route, let you want to go anywhere within easy reach. How to integrate the traditional identity into the Internet and how to make the regional information in the hands? Dodge intelligence starts from "interactive map, intelligent navigation", leading "Internet + traditional logo" and opening the identity 2.0 era. 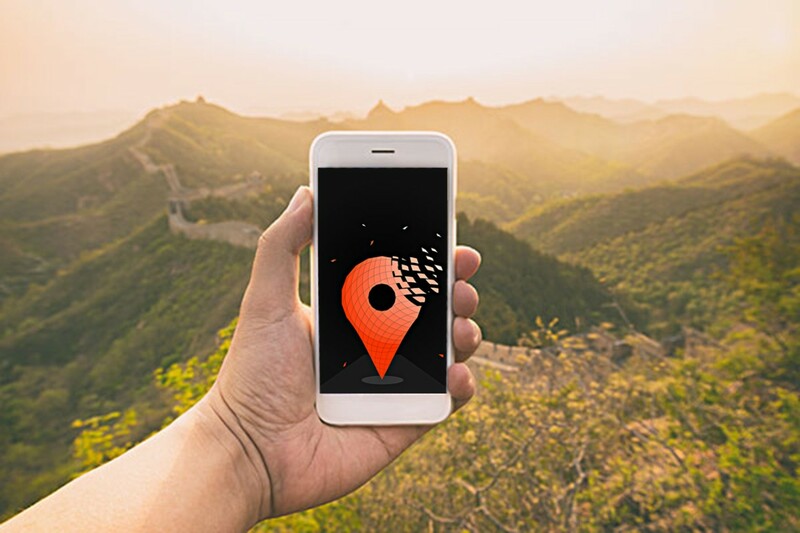 Smart id, we can only scan the qr code on the traditional logo through the mobile phone, automatically get the dynamic map automatically, and realize the real-time navigation in the region. 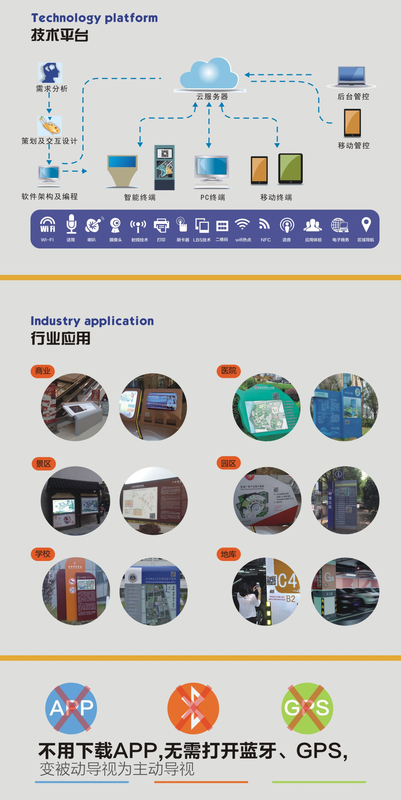 Intelligent identification, we can provide users with active positioning, scientific planning of walking path, implementation of the user's three-dimensional guidance. Intelligent identification, we can through the database access identity information, for the user to provide all kinds of precise information, provide support for users active access to information, greatly improving the user experience. Intelligent identification, we around the location technology (LBS2.0) education effect, to provide for integration and other kinds of resources, based on large data, cloud computing, Internet of things, the system integration of emerging technologies such as cloud services platform, to provide users with intelligent navigation as the main line of Internet ecosystem. Intelligent identification, information and information update is more convenient, effectively reduces the traditional identification information update less than sometimes leads to the failure of the user's guidance. Intelligent, will lead us into the identity 2.0 era of the interconnection of all things, open a new journey of wisdom!